It has being a year of up and down, fight and victory, recession and restoration. In fact, this year has seen many dreams died and well as seeing some other dreams resurrected. Many started this year with us but were not opportune to see this last month of the years but God in His infinite mercies and love has being so faithful to us in keeping us to witness this month. 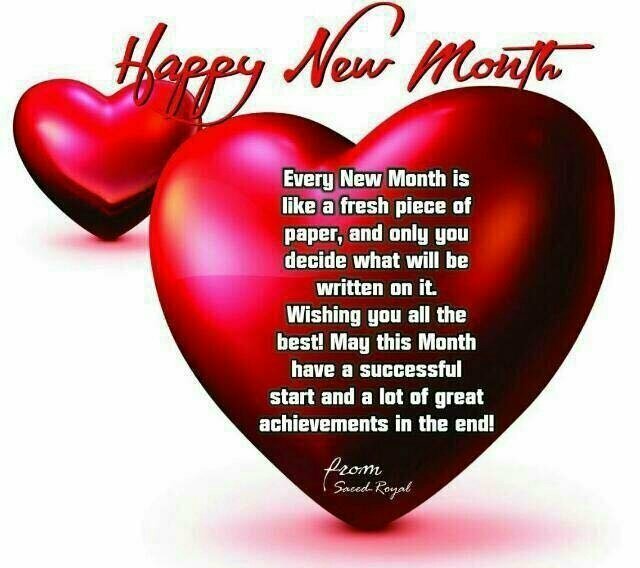 My prayer is that all of us will see the end of the month and be ushered into the new month and new year 2018.